Too often, transportation providers refer to ingredients as commodities, focusing just on the movement, not the handling, of the product. 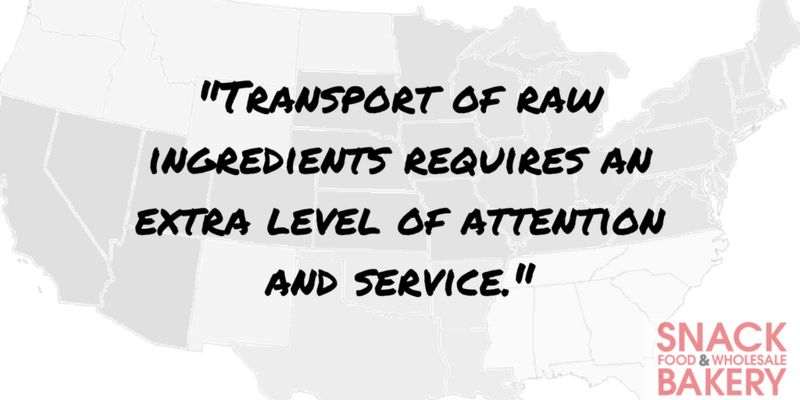 Yet anyone who produces or buys raw ingredients knows that transport requires an extra level of attention and service. On-time delivery is vital for the transportation of ingredients. When delivering critical raw materials into a food manufacturing facility, a late shipment can mean a production shutdown and a loss of thousands of dollars. 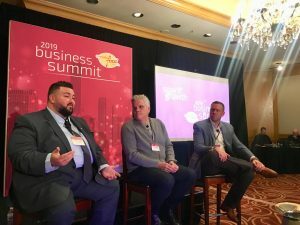 Make sure to work with a provider who takes the extra time to speak directly with your facilities when scheduling a delivery appointment, communicating details and asking about preferences. 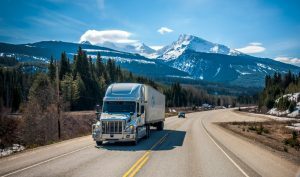 Other signs of a service-focused transportation provider include order tracking technology, proactive communication standards, and a track record of meeting must-arrive-by dates. When shipping totes that weigh 2,500 lbs. or more, avoid wrapping pallets with plastic. Product can shift too easily and cause offloading issues or damage. To prevent against shifting, place airbags between pallets and/or leverage nylon straps to strengthen the connection between product and platform. For ingredients, there’s no room for equipment tainted with bad smells or moisture. Dry and powdered products tend to take on the flavors and smells of the things around them, so trailers must be void of any possible contaminants. Working with a logistics partner that has a network of food-grade equipment and strict carrier qualification standards is the best way to prevent issues with ingredient safety and quality control. Additionally, don’t hesitate to ask about their FSMA compliance standards.